Arthur Fadden, leader of the Country Party, prime minister and treasurer. 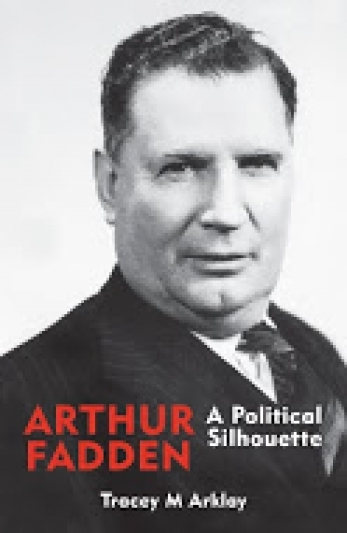 An architect of the current coalition between the Liberal Party and Country (now National) Party. Arthur Fadden has gone down in folklore as one of the great characters in the Australian parliament. This book brings his personality and wit back to life, as part of the explanation for his popularity and political success as a leader of the Country Party, prime minister and long-serving treasurer. He did much to build the coalition between the Liberal Party and Country (now National) Party that has remained in place to this day.